Albano, José, and Manuel Costa founded their winery in 1920, naming it after S. Joao, the patron saint of Bairrada. This Carmelite monk was responsible for initiating the construction of the Bussaco Monastery in 1628. Initially, they set out to make Port wines, wanting to cash in on the boom in demand for Port. 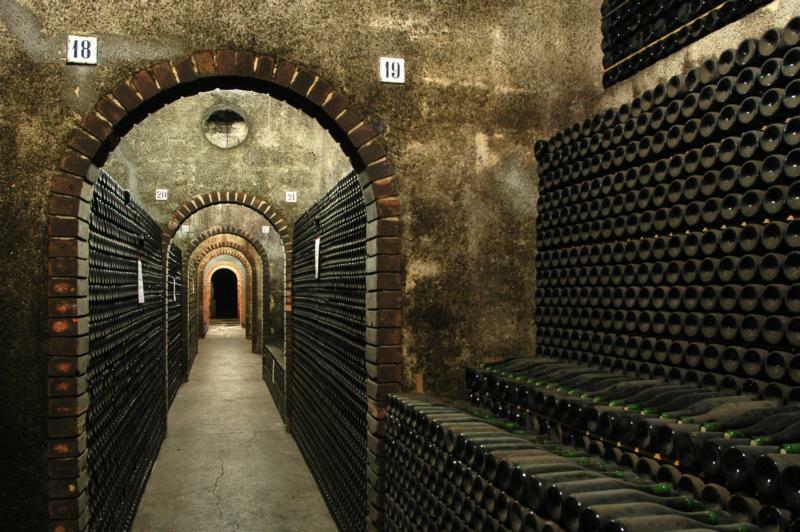 A 1930 ruling prohibited the bottling of Port wines outside of the Vila Nova de Gaia area – where the port shippers still conduct business today- and Caves S. Joao turned to the production of still wines from the Bairrada and D?o regions. Later, realizing Bairrada's potential for producing world-class white and sparkling wines, they hired the French winemaker Gaston Mainousson to spearhead Bairrada's establishment as the preeminent region for sparkling wines in Portugal. With help from Mainousson, the brothers launched 3 brands- Caves S. Joao, which made wines from Bairrada and Dão; Frei Joao from Bairrada; and Porta dos Cavaleiros from the Dão. Caves S. Joao is the only winery in Portugal offering library releases of still wines commercially, with vintages going back to the 1950?s.